Summer in Sotogrande is synonymous with one thing: polo. 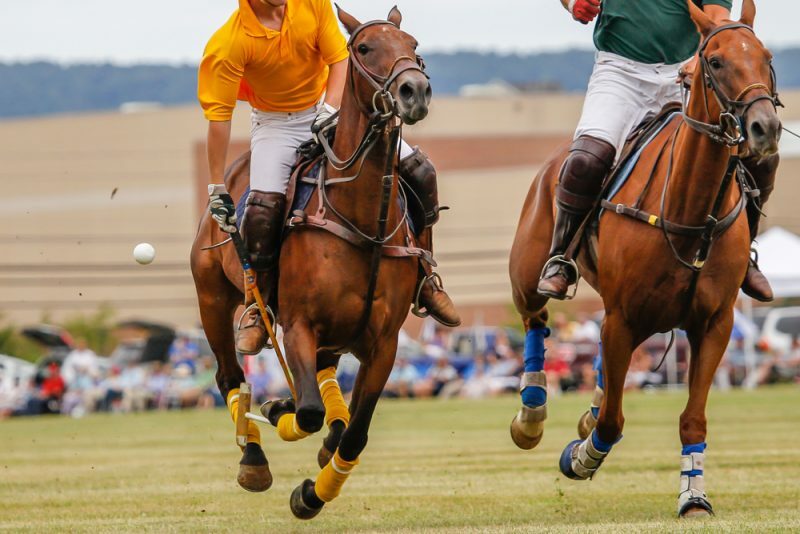 Well, there are golf courses, tennis courts, beach clubs and the pleasures of the yacht harbour too, but in summer polo is king in this part of the world, as a series of international tournaments brings people together here from all over the globe. The high point of the season sees teams from Spain, the UK, France, the Emirates and Argentina competing, and among the many notable guests and visitors you will sometimes also spot royalty. For all the regal elegance of the sport and the refined hospitality that surrounds it, summer polo in Sotogrande is a relaxed, laid-back affair with the classic understated chic and sophistication that is typical of this most effortlessly classy of resorts. The undoubted aristocrat of the Costa del Sol, Sotogrande is of course the perfect place in which to enjoy fine food, champagne, good company and keen equestrian competition in a fantastically scenic and stylish setting. The welcome, therefore, is always special. The fields and amenities at this international mecca of polo are second to none, creating just the venue for what has become a tradition in this part of southern Spain. Over 90,000 visitors are expected at this year’s 47th edition of the International Polo Tournament, but rather than gather all at once the numbers gradually build up as the High and Medium Goal Gold and Silver Cup competitions reach a head, and the club is ready to play host with panache. Centre stage are the over 100 players and 1,000 horses competing, along with unrivalled paddocks and stables. An inseparable part of watching polo is the fine hospitality and socialising that goes on alongside the playing fields, with pleasant eateries, champagne bars and a chic market. To really experience the refinement of the occasion in style one could opt for the Premium Seats, which grant access to the stylish 7th Chukker Club, where guests enjoy an ongoing flow of delicious refreshments, chilled wine and champagne, a perfect view of the proceedings and of course great company in what is the social event on the Sotogrande calendar. The sport is part of Sotogrande, so enjoy stylish parties and live entertainment in Europe’s home of polo this summer and experience this beautiful location for yourself. 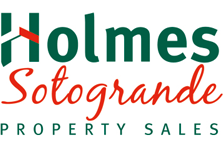 You will find Holmes Sotogrande there too, for like polo we are a longstanding part of this community. Contact us for any information regarding property in Sotogrande, our experience is at your disposal.